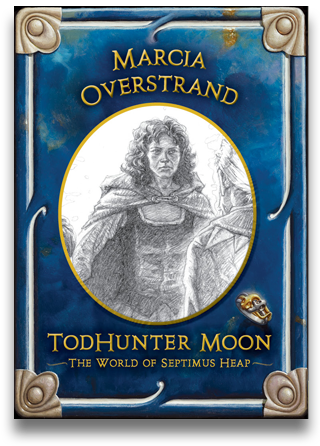 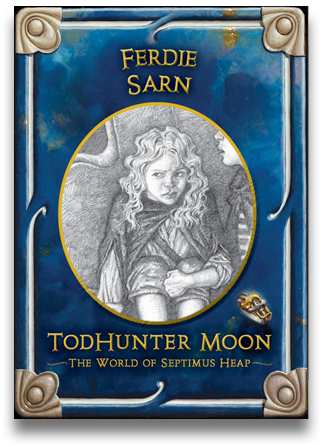 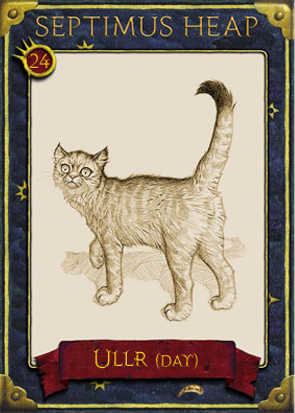 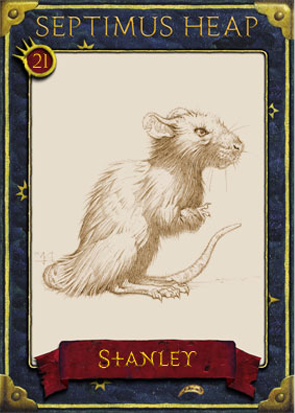 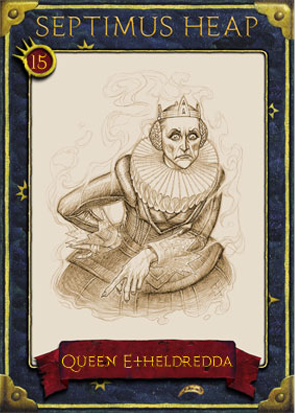 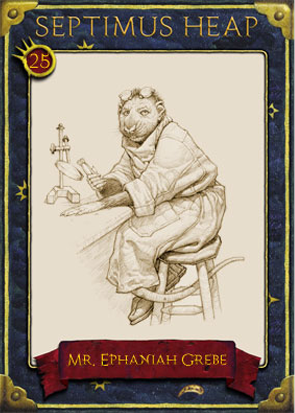 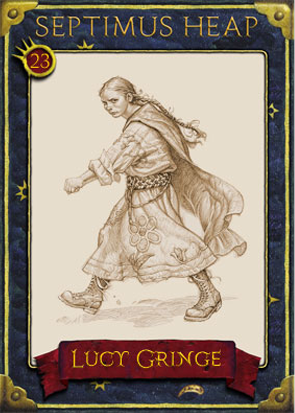 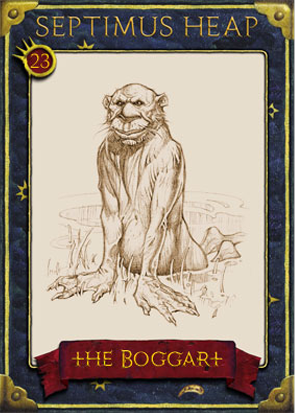 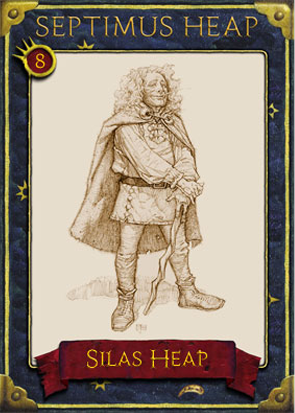 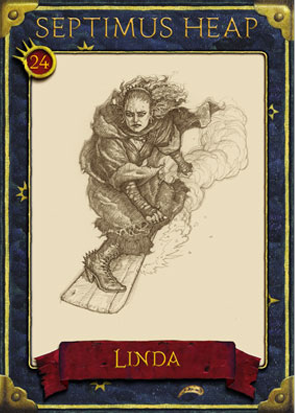 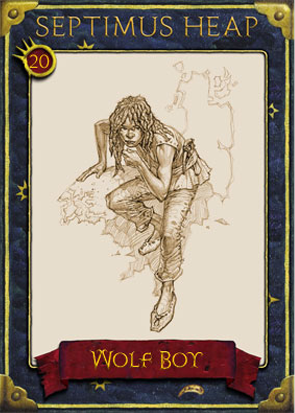 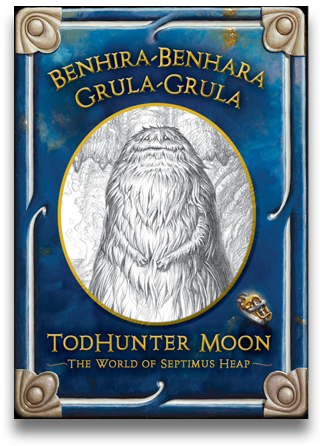 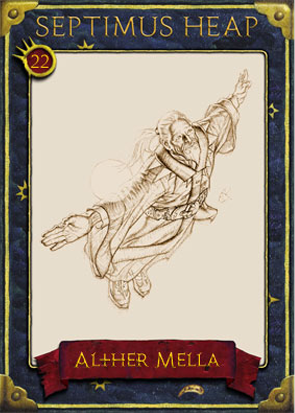 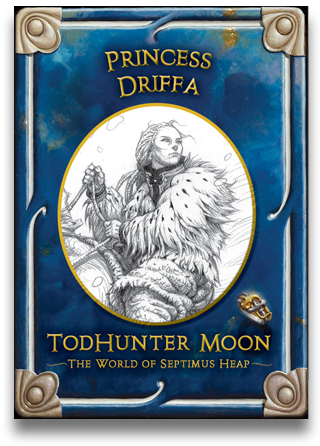 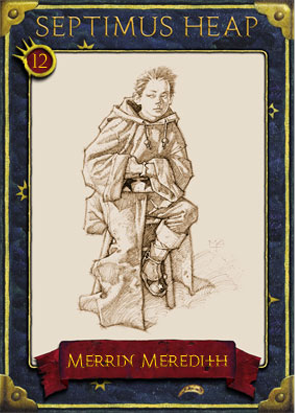 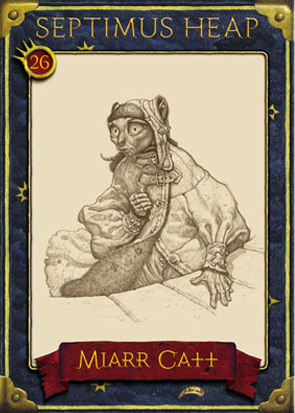 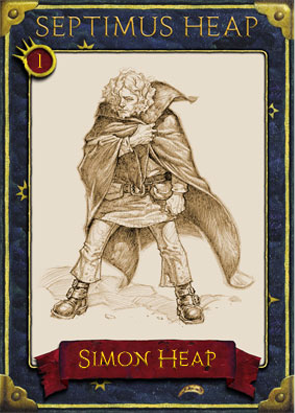 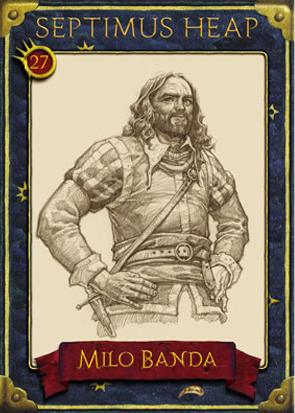 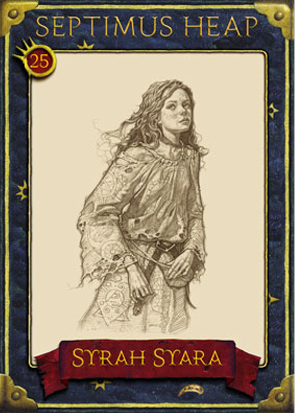 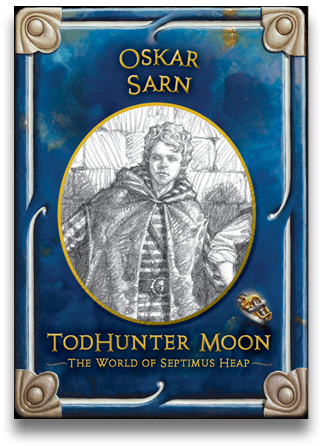 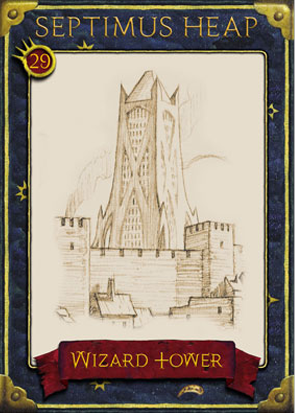 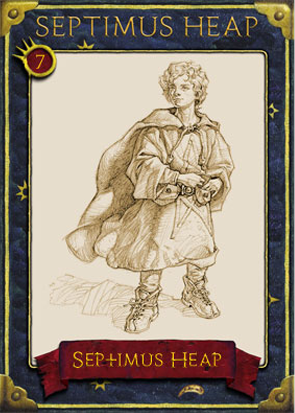 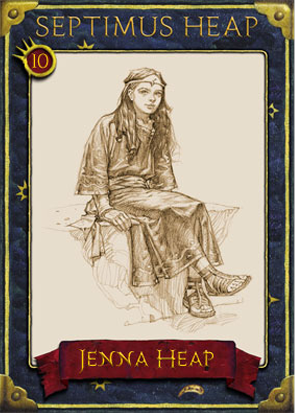 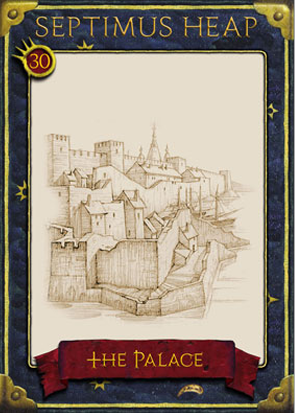 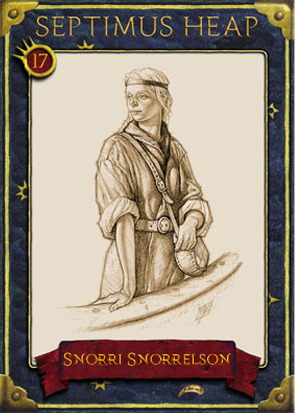 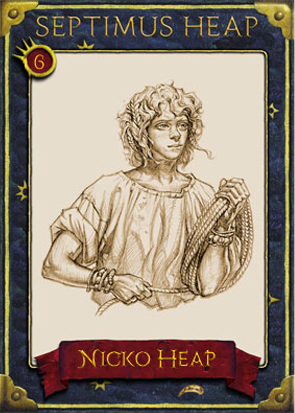 Meet the characters from the Septimus Heap and TodHunter Moon books with free downloadable trading cards. 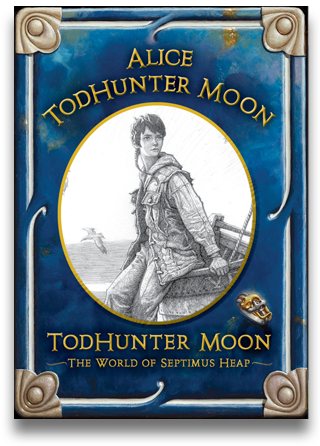 TodHunter Pathfinder from EpicReads on Vimeo. 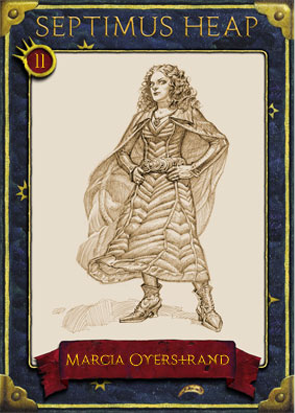 Full of Angie Sage’s characteristic humor and heart, PathFinder introduces a new cast of young characters—and a new kind of Magyk. 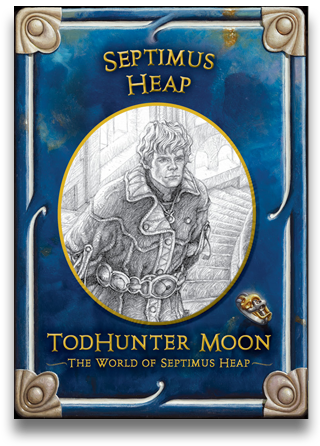 From Alther to Zelda, the world of Septimus Heap is full of amazing names. 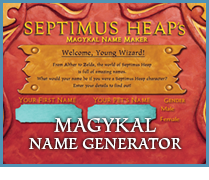 What would your name be if you were a Septimus Heap character? 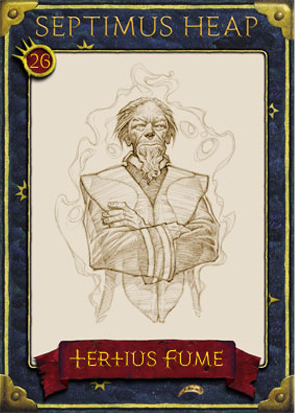 Enter your details to find out! 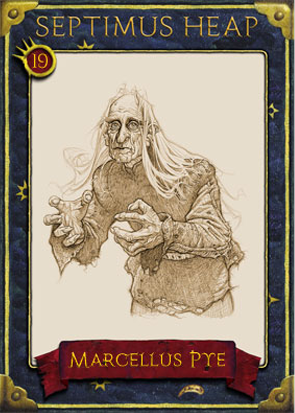 Darkenesse is spreading through the land and only Darke magyk can stop it. 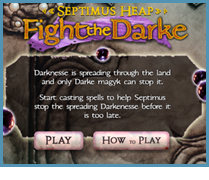 Start casting spells to help Septimus stop the spreading Darkenesse before it is too late. 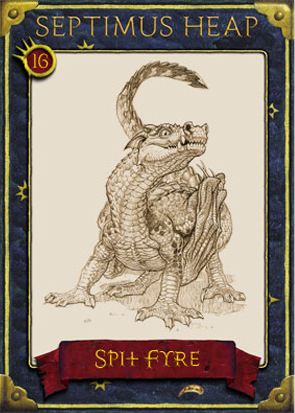 Hatching a dragon egg? 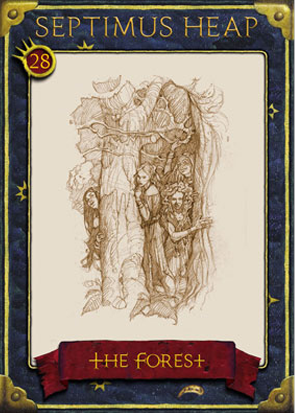 Exploring Marram Marsh? 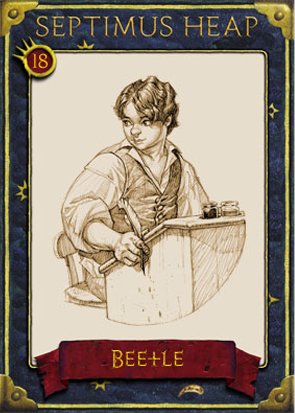 Preparing a Shield Bug? 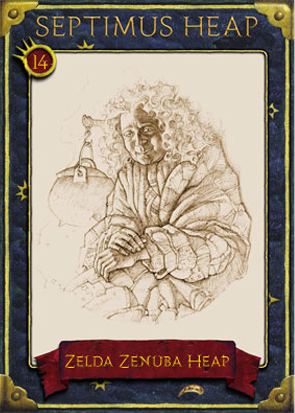 We have plenty of helpful spells & tips for aspiring Wizards! 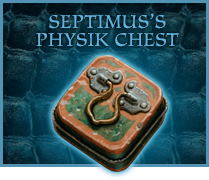 Having trouble keeping track of Septimus’ family members? 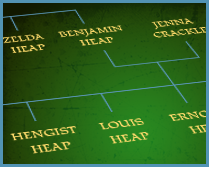 Let the Heap Family Tree be your guide!